The 'garden city' has built its reputation in Provence town on its specialty: the jasmine harvest - produced in quantity and supplied to neighboring perfumers in Grasse. Overall, its architecture is still very much marked by his past, with the main characteristics of Provence buildings: beautiful facades, high, narrow, stone buildings, colorful walls, tile roofs; Even more, Mougins calls for a nap, lulled by the sound of cicadas. 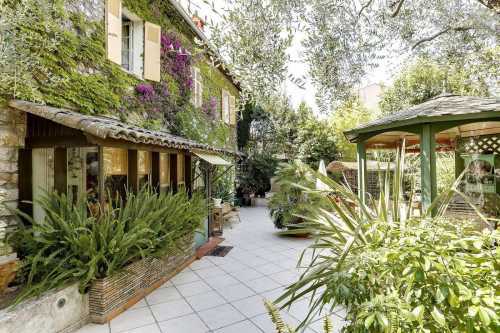 The district offers other residential styles, neo-Provençal, with also a few buildings. 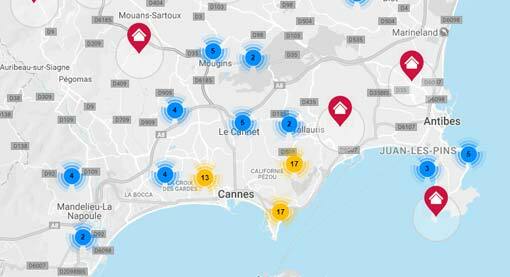 The city, quiet daily, is famous for not only its many art galleries and delicious restaurants, but also the students and researchers hosted on its territory, in part of the Sophia Antipolis campus, and 2 schools IDRAC (commerce) and Sup’ de Com (communication). 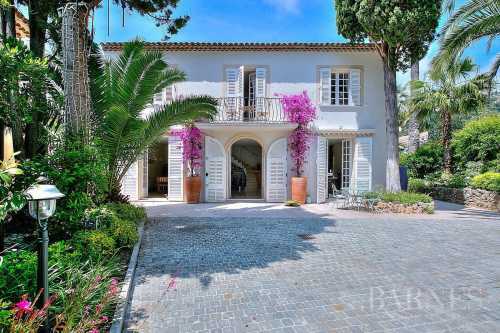 BARNES offers a selection of houses and villas for sale in Mougins and other houses and charming villas overlooking the Cannes bay and the luxury villas for sale Mougins.